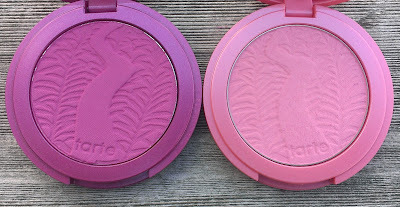 I love the Tarte Amazonian Clay Blushes and have raved about them numerous times, but most of the shades that I have seem to be peachy or peachy pink. 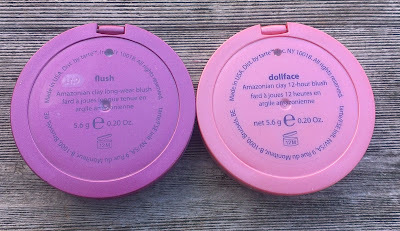 I'd had my eye on Dollface for a while since it's such a nice light pink that could be worn everyday so I finally picked up when I was Christmas shopping for family and friends at Sephora. Flush is not a shade that I would have picked out for myself, but it came in my most recent New Beauty Test Tube and I'm really liking it even though it looks a little scary bright in the pan. 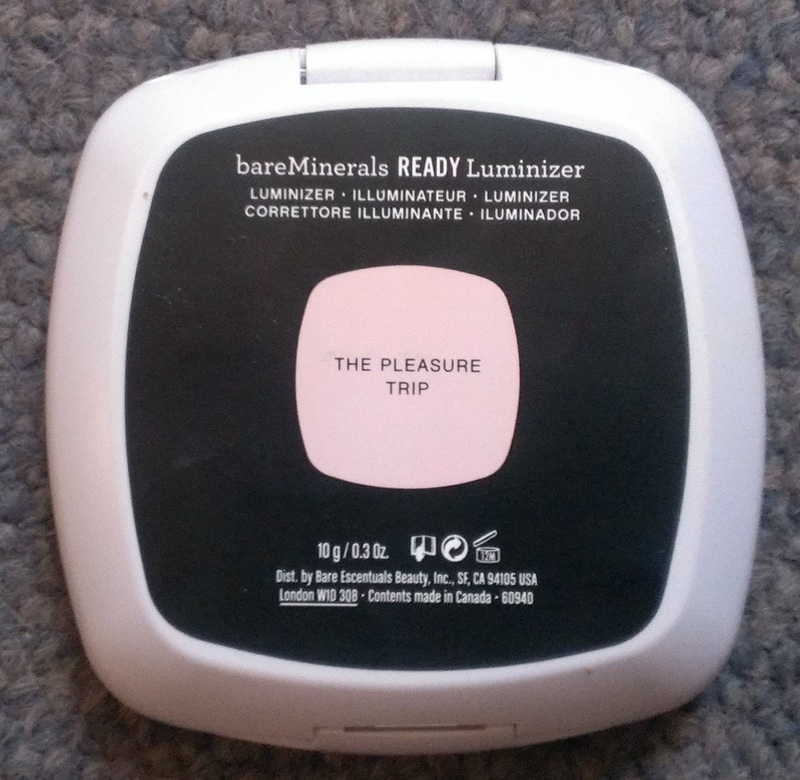 bareMinerals put out several different Ready Luminizier this holiday season, but The Pleasure Trip was a QVC-exlcusive. At the time of this post, it's still available on QVC.com, but I believe that it is limited edition so I'm not sure how much longer it will be. The Pleasure Trip is pink-toned highlighter, but it's very subtle -- and pretty -- on the cheeks. 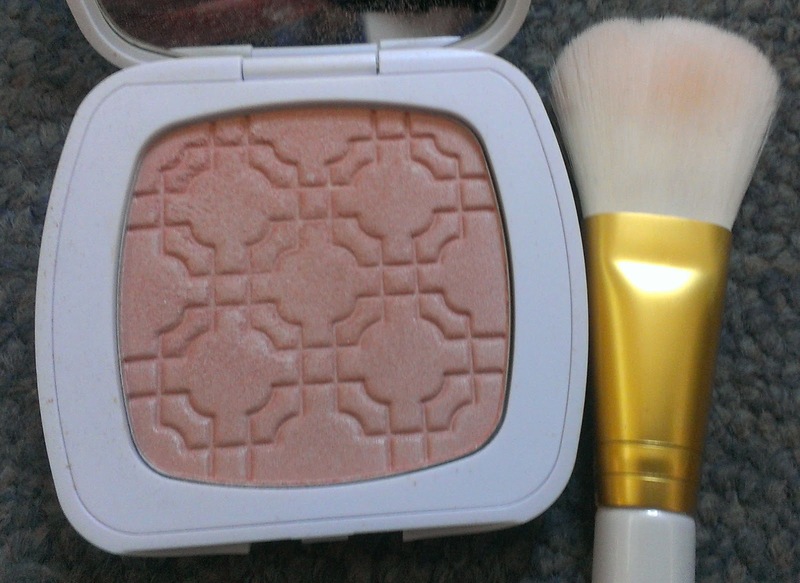 It also comes with a Luminous Face Brush, which does a nice job of applying and blending the highlighter. 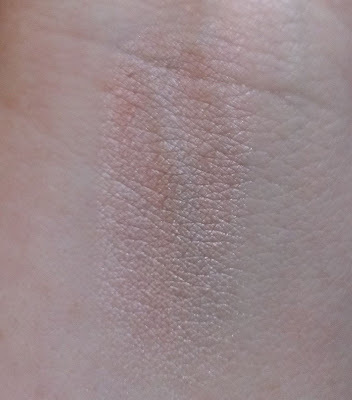 I think that some of the other Ready Luminizers are still available on the Bare Escentuals website (and at a discount) so you may want to check those out too. I only own one Laura Mercier single shadow, which I like quite a bit, so this palette was kind of eye-opening for me -- these shadows are amazing, especially the bottom row with all matte shades. The palette is no longer available -- I bought it in December from Sephora but never got around to reviewing it then -- but several of the shades are actually available on their own. 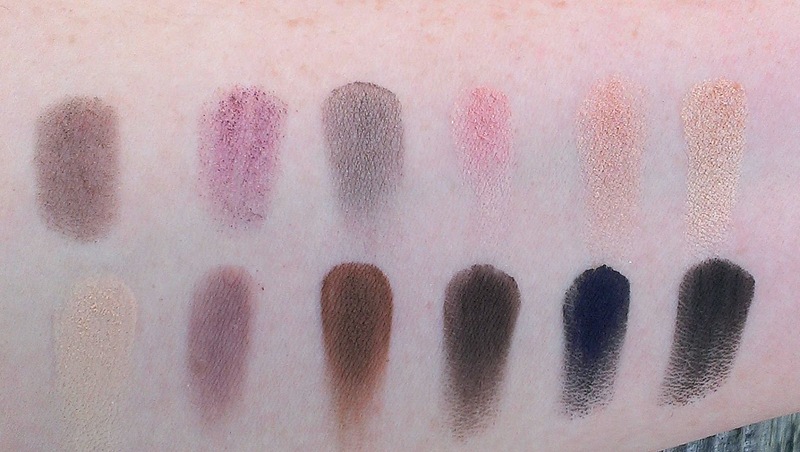 You can purchase African Violet, Sable, Guava, Vanilla Nuts, Plum Smoke, Cafe Au Lait, Coffee Ground, and Deep Night as singles -- the matte shades are definitely worth checking out. They are so pigmented and smooth. Just a dream to work with. What new goodies have impressed you lately? Dollface is gorgeous! Does it show up much on the cheeks? 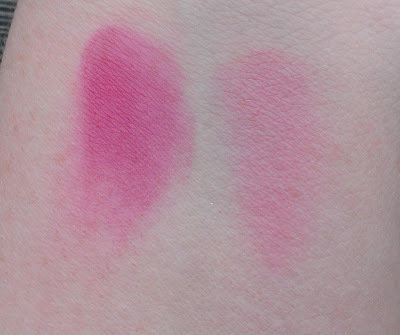 Also, are New Beauty Test Tubes worth it? Dollface does show up nicely, but keep in mind that I have super fair skin. I think anyone with fair to medium skin should be fine. If you have darker skin, it might not show up as well. The New Beauty Test Tubes can be worth it, but it depends on what you're interested in -- they typically include mostly skincare products, with a single makeup item thrown in. I like that because while I'll spend money to test out new makeup items, I'm not as willing to buy expensive skincare products without knowing how they'll cooperate with my skin. This way, I can try out a bunch and see if anything is worth the money. The tubes come to about $35 with shipping and there's always one full size product that covers most of that (for example, the Tarte blush was $25) so I usually feel like I get my money's worth. Oh, and they include the New Beauty Magazine, which I think is almost $10 on its own. Gah! I'm so tempted to go buy that New Beauty Test tube just for the Tarte blush. *bites finger nails* I'm trying to resist though...I already have Flush in the cheek stain, so I don't need the powder blush version, right? I have been wanting "Dollface" for so long now! 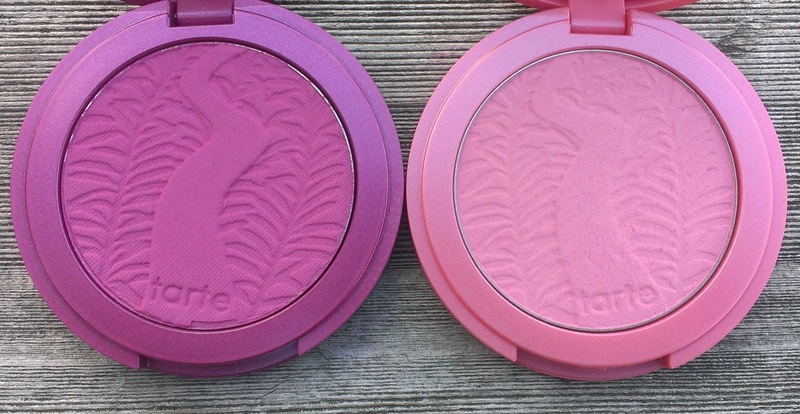 The Tarte blushes are amazing and totally worth the hype. My favorite shade is "Blissful" because it just perks up my skin like no other blush does! And that Laura Mercier palette...all I can think to say is WOW! Those matte shades are so rich!